Whether you’re seasoned skiers or complete beginners, it’s understandable that you might be nervous about taking your children on a skiing holiday for the first time. Will they like it? Will they complain about aching legs, the cold, having to carry their skis, the alpine food? 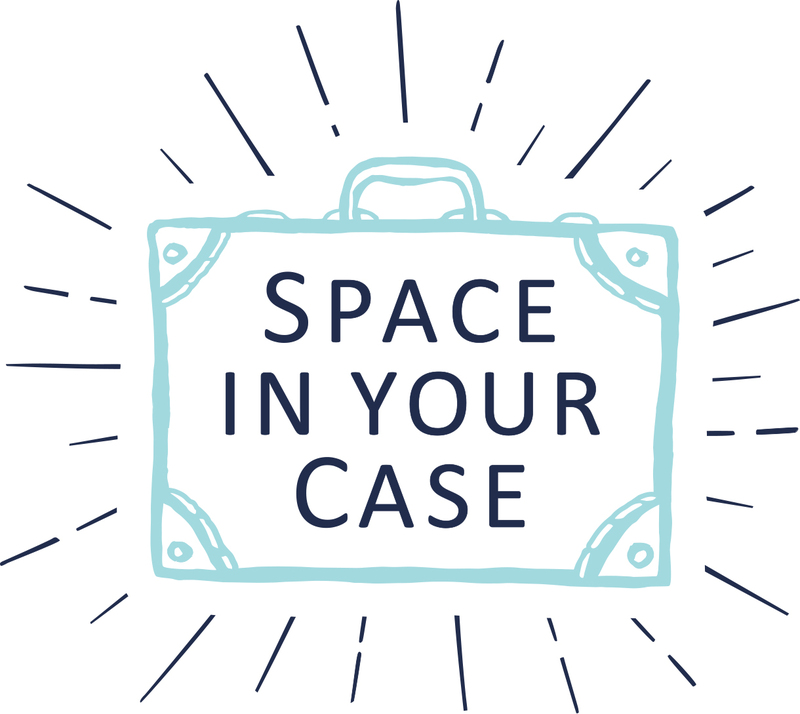 Will you, after spending the small fortune that a ski holiday costs, regret the whole thing and long to come home? Take a lesson before you go. As you can see from our video, the children did really well on the slopes, but they did have a little practice before we arrived. In fact, The Bug’s first time on skis was a disaster, but we persevered, and you can see the result! He loved it, and is now the member of our family most likely to forgo a week in the sun in favour of snow. (Although to be fair we’re all a bit like that)! Leave your preconceptions behind! You may be sporty, or a timid about chucking yourself down a snow-clad hill, but the reality of skiing with your children is very different to any skiiing you might have done previously. Actually Daddy is a dedicated black-run, white-out skier, who is undeterred by even the most extreme conditions. He was worried that he might find hanging out on the nursery slopes with the children boring. Conversely, I like to keep bruises to a minimum and was very happy at the prospect of afternoon naps with the kids. As it turned out, although there were days when we split up, very often the happiest times of our ski holiday were spent cruising the green runs together, thrilled at the children’s growing confidence. Book lessons. For yourself and the children. Even if they know how to ski already, children definitely benefit from having some structure to part of their day. It also gives you the freedom to explore more difficult terrain, or to polish your own techniques. And everyone is thrilled to meet up again at lunchtime and swap wipe-out stories! Go somewhere with good après-ski, so that you have something else to do with your time on those afternoons when the kids have just had enough. We travelled with Mark Warner to Val d’Isère, and there was always something going on in the kids club. But even without that, the hotel swimming pool made them very happy, and the resort had enough going on to keep us all entertained when we weren’t on the slopes. Be adventurous with food. Often when we’re abroad, we find that the children are more prepared to experiment, and holidays are how we’ve expanded their tastes a little. GG is now a huge fan of Cheese Fondue, and The Bug’s new dish on this particular holiday was Salmon in a Caper Mayonnaise! But don’t worry; ski resorts do the best Spaghetti Bolognaise, and as you can see from our video, an old favourite got several mealtime outings during our stay. 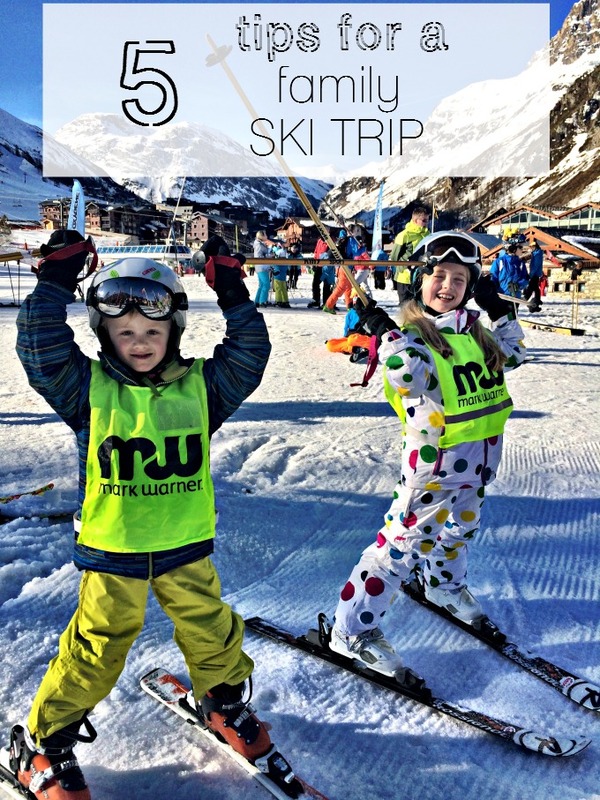 Helen has more tips on making the most of a family ski trip on her blog, Actually Mummy. Let us know about your own experiences, especially if you’ve found any great resorts, or tricks to make family skiing a success. Your kids had the same instructor at Oxygene as mine! I agree on snacks and water. Money so they can have a snack / drink at break time at ski school! Thanks for Your useful tips,definitely will helpful for us,had a great holiday..